Can special camo netting hide Marines from eyes in the sky? With the number of robotic eyes in the sky increasing daily, humans were bound to find a new way to mask their presence from overhead interlocutors. While it isn’t as flashy as dazzle paint or as iconic as juggalo makeup, camouflage netting has a long history of success in concealing people, buildings and vehicles from aerial surveillance. 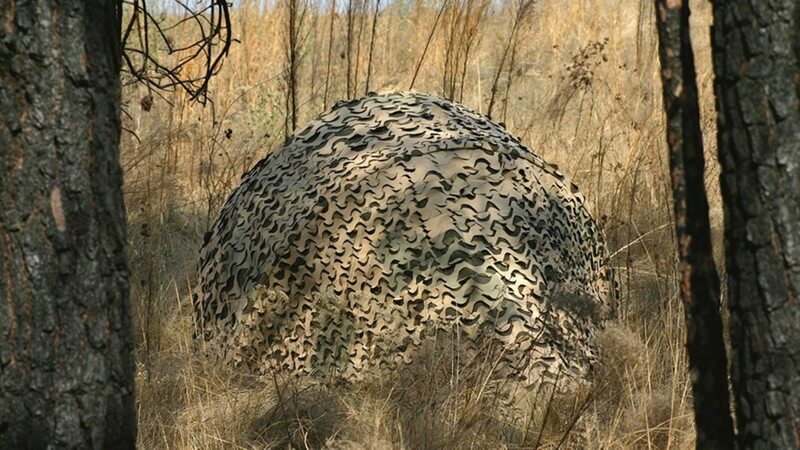 Swedish defense giant Saab has a camouflage netting just for individuals, designed to keep them hidden from the special cameras carried by drones. Earlier this year, Marines tested the Barracuda Individual Warfighter Net, according to remarks Steve Simmerer of Saab Defense and Security gave at the Modern Day Marine event in late September. The tests took place at the East Coast School of Infantry. The net, which weighs 6 pounds and packs up into a pouch, is designed to mitigate certain kinds of radar and thermal imaging, as well as the general visual obfuscation that comes with a mess of netting thrown over a person. Like all netting, it works best when the person using it isn’t moving. 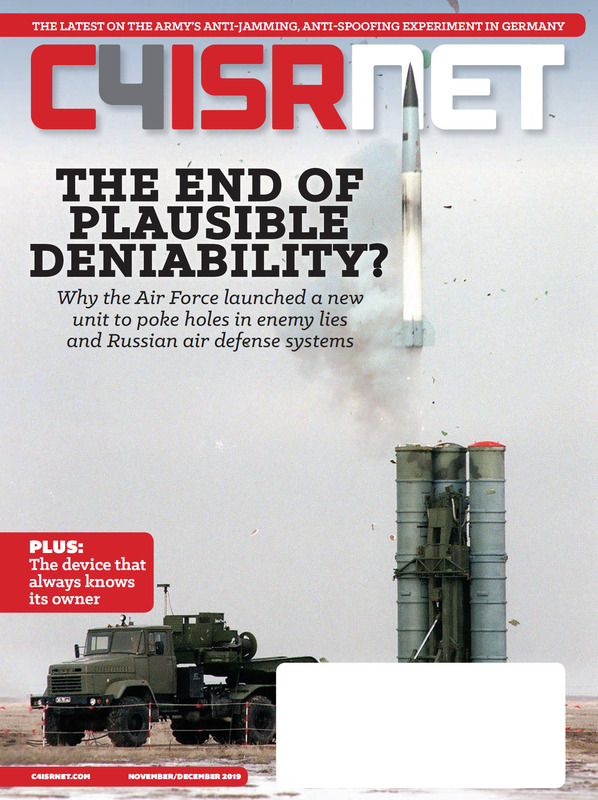 That, combined with a design focus on applying the camouflage netting in the field when a threat is detected, make it somewhat more of a niche item, and one dependent on how well other forces can detect a drone to signal the change. With drones designed to fly silently and resemble wildlife, even troops equipped to hide could be caught unaware.